Necessary for accepting payments- In order to meet Payment Card Industry compliance, an online business needs an SSL certificate with the proper encryption of at least 128-bit. Provides Authentication- When the SSL certificate is issued, a server certificate is also issued to the websites which ensures that the information provided by the client will be secure. Encrypts Information- The major purpose of SSL certification is that the information can be encrypted such that it can be read and understood only by the intended parties. Offers added brand power- Sites with SSL certification show certain images or offer site seals which represent the brand power and that the website is secure and safe to use. Guards against phishing- When customers don’t see a sign of security in websites whose links they receive from phishing emails, they resist from opening it or providing their vital information to that site. Also, Google has announced that all websites going HTTPS i.e. the ones having an SSL certificate will obtain a minor boost in their search results. If you are going HTTPS from HTTP then, you should inform Google for your SEO rankings. Secure server will definitely benefit you, your clients and your SEO ranking, although, take care that your traffic does not suffer. When you buy a dedicated server, you get 5 IP addresses along with it. 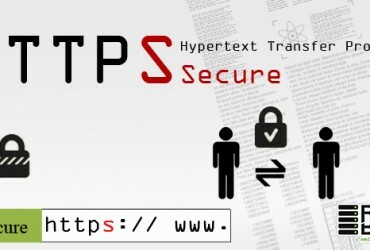 Getting an SSL certificate will secure your website, your IPs and increase your business. We are providing you with SSL certification for all the IP addresses you receive with the dedicated server. 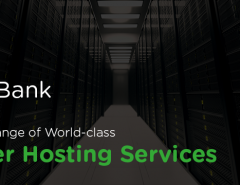 So, increase your business with Rackbank Data center and give your customers the best of experience while they are dealing with you.